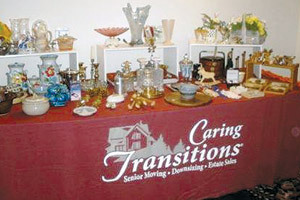 Caring Transitions serves the entire San Diego County with relocation, organization, auction and estate sale services. Caring Transition La Jolla is a new business that serves the needs of senior citizens when it is time to establish a new home for their later years and whether that new home is in a retirement community, hospice or even another family member’s home. The relocation to a new home, which is often a high stress or emotional experience, requires many planning steps. This is where Caring Transitions can offer professional help. Based in La Jolla, the company is the first in a national franchise operation for all of San Diego County. Caring Transitions opened in December 2012. Will Fuller is the president and CEO who has lived in San Diego for 22 years and currently lives in La Jolla. In addition to relocation, Caring Transitions offers organizing, space planning and packing services. Estate sales are handled, and an auction service is available as well. Customers can go online to access the nationwide proprietary auction service to bid on items. San Diego items will be up soon, says Fuller. The variety of services offered under one roof sets them apart from other moving or auction companies. In addition, Caring Transitions is uniquely geared to the needs of seniors. 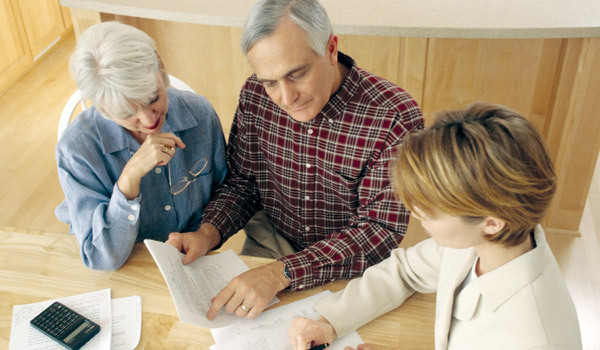 With the baby boomers reaching retirement age, the business outlook for the new company looks bright.